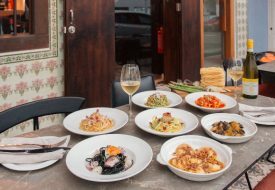 There’s a buzz going around in Telok Ayer, and it’s not just the hustle and bustle of the CBD. 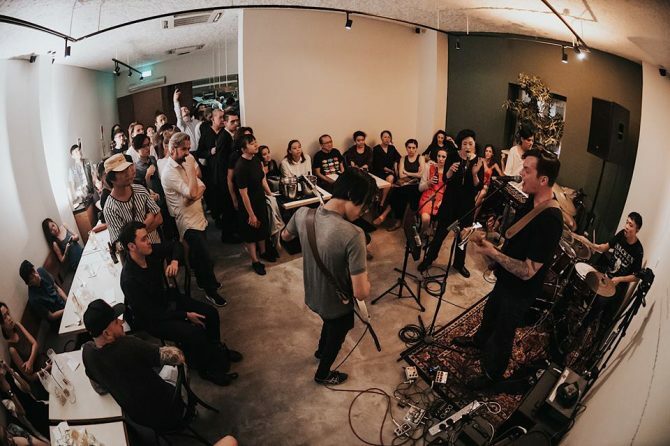 Everyone’s talking about Telok Ayer Arts Club, the hip new multi-concept hangout that blends art, music, food, and drinks through refreshing approaches. Created by The Supermarket Company, the Arts Club draws on the culinary-cultural concept behind the company’s SPRMRKT brands. Also built on the original site of the first SPRKMRKT on 2 McCallum Street, the new concept takes our heartland community centres as inspiration to bring the fast-paced neighbourhood closer to the arts. 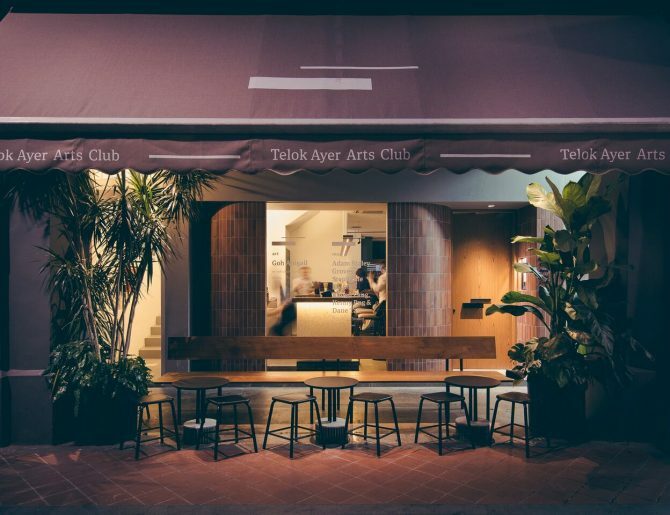 We tend to think of art as a visual form found in museums or galleries, but Telok Ayer Arts Club reminds us that art is everywhere. Everything – the food, drinks, music, décor, and art programs – are not just tightly curated, but also interwoven around certain overarching themes. Similar to the art courses you can sign up for at your neighbourhood community centre, but with a more modern touch, you can expect creative residencies and events at the Arts Club, ranging from international guest DJ sets and other live music, to talks and masterclasses with bartenders, to pop-up exhibitions by multidisciplinary artists. 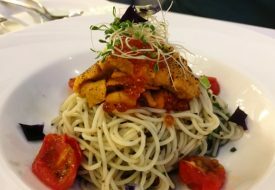 The small and highly experienced team at the Arts Club has also come up with exciting ways to make the art respond to the Telok Ayer heritage and busy lifestyles. For example, music director Hasnor Sidik offers “Office Hours,” a playful DJ set every Friday evening. Even the façade plays tribute to the rich history of Telok Ayer – the brown terracotta tiles and teak door first drew our eye from across the road, reminding us of the old National Library of the 60s. Curators Anmari Van Nieuwenhove and Kamiliah Bahdar are inviting local and regional artists to reimagine the space beyond the walls, from the very culture that built it. The life and culture of the site is what the inaugural and culture artist showcase, in-inhabitations, is all about – as the Arts Club was still undergoing construction, rising local artist Goh Abigail has observed sounds and conversations to communicate the pulse of the place into drawings and multidisciplinary installations displayed around the venue. Look (and listen) out for the unique sound-performing sculpture right against the glass walls of the entrance. 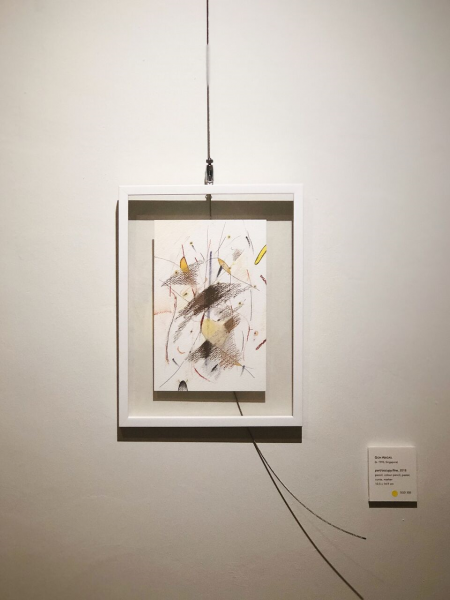 Made out of metal rods, plaster casting, wires, and more rubble from the construction, the aural work captures the low but purposeful hum of the city often hidden in the background. 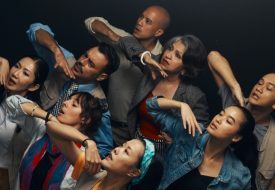 Much like the rapid change of city life, art keeps on evolving at Telok Ayer Arts Club. Abigail’s show will be changing with new work every week, as she continues to visit the Arts Club and observe the bustling crowds in full force. You can catch her in action there at the Artist-in-Habitué every Tuesday while her show is ongoing (now until 23 October). What about the most everyday form of art in Singapore? Food and drinks interact with the artist showcase too. You can savour limited-edition dishes and drinks specially created in dialogue with the show – like Sweet Melody, a gin and tea concoction inspired by Abigail’s show and available throughout its duration. 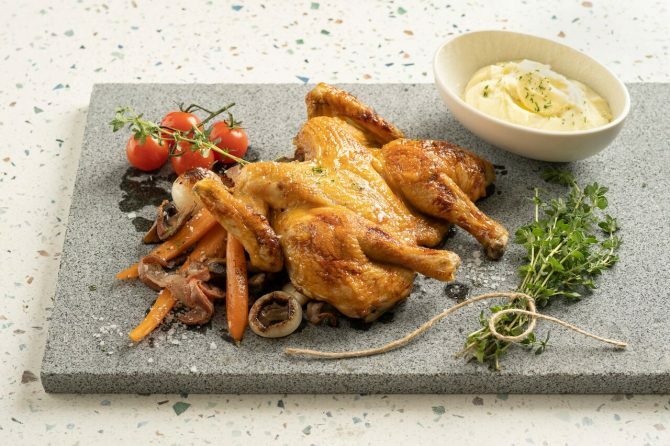 The regular menu of small bites and large plates sees head chef Bertram Leong mixing up familiar Asian flavours with his French-Mediterranean specialty, while head bartender Din Hassan delivers cocktails with their own fusion. 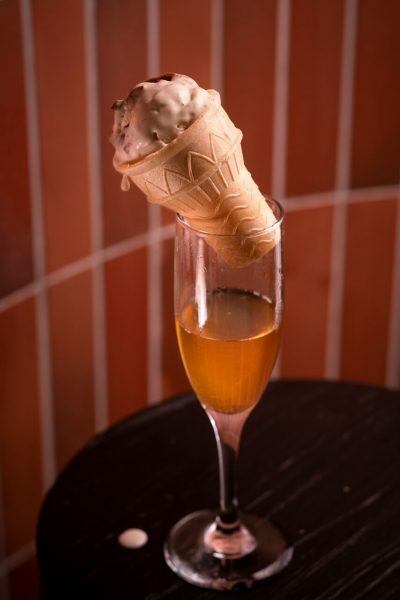 Think White Lady served in a Japanese tea cup with a side of papadum, and salted caramel ice-cream to go with your glass of French Connection. 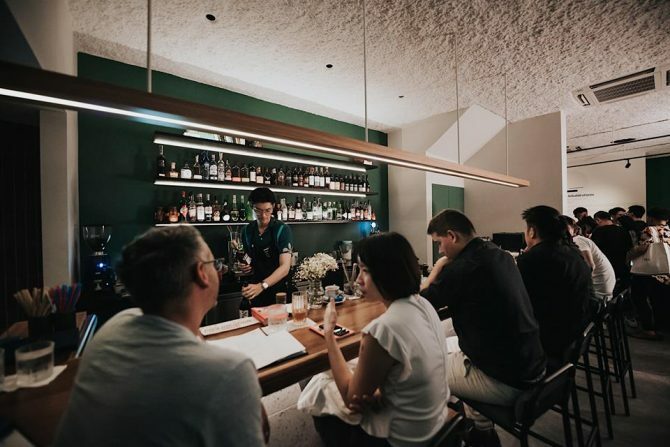 Popping with chill vibes and infused with creative passion, Telok Ayer Arts Club is seriously giving nightclubs a run for their money as an after-work hangout. Operating hours: 11am to 11pm (Mondays to Saturdays). Closed on Sundays.